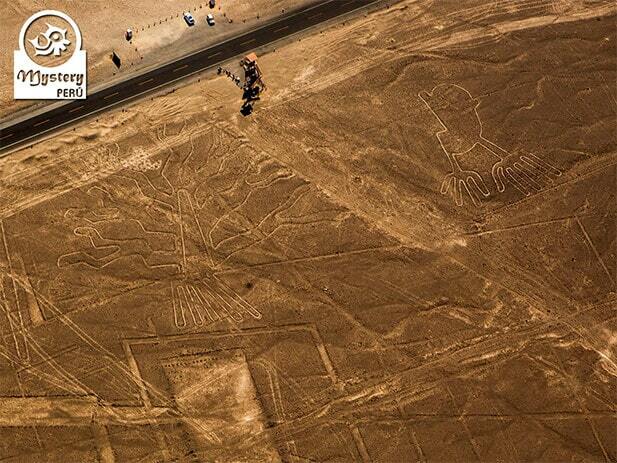 Our Classic Flight over the Nazca Lines takes you to see from the air the most popular figures of the desert. 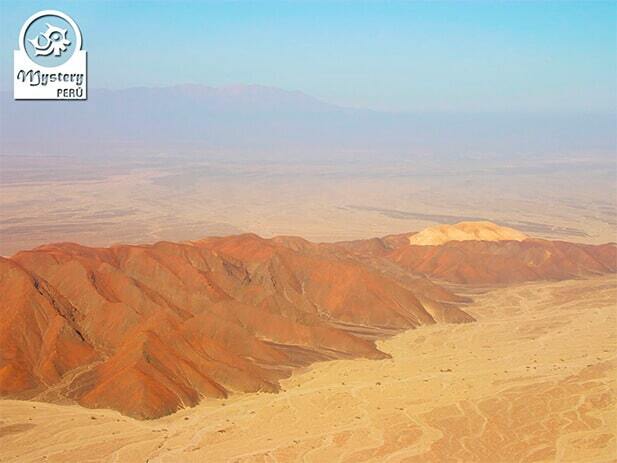 Visit with us this mysterious desert, a large natural plateaus with enigmatic images etched on a stony desert. 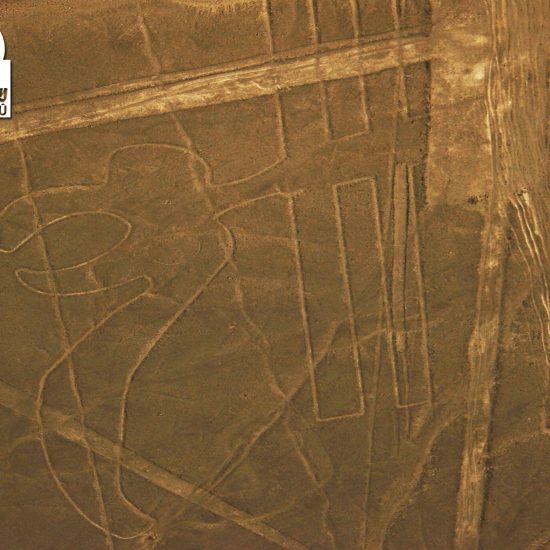 Description – Classic Flight Over the Nazca Lines. Then we drive to the airport, which is only 5 kilometers from the city center. 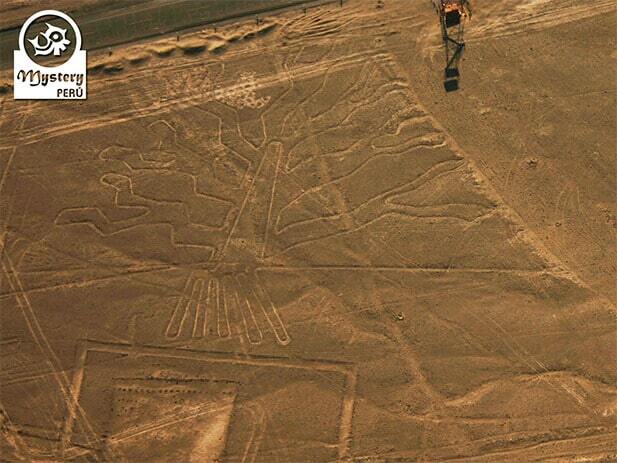 Our guide will give each participant a Nazca Lines Map that will help you to recognize the figures from above. We fly over the desert in a small plane, which has 5 seats. The flight lasts 35 minutes, time in which you will able to appreciate many drawings. The pilot will fly the plane in circles over each figure. First, we fly on the left side and then on the right side, giving passengers an equal opportunity to view each figure. Eventually, our guide will take you back to your hotel. 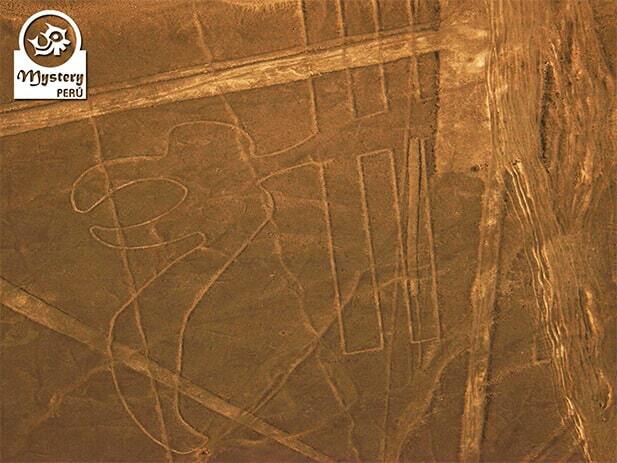 Our Classic Flight over the Nazca Lines is subject to availability. 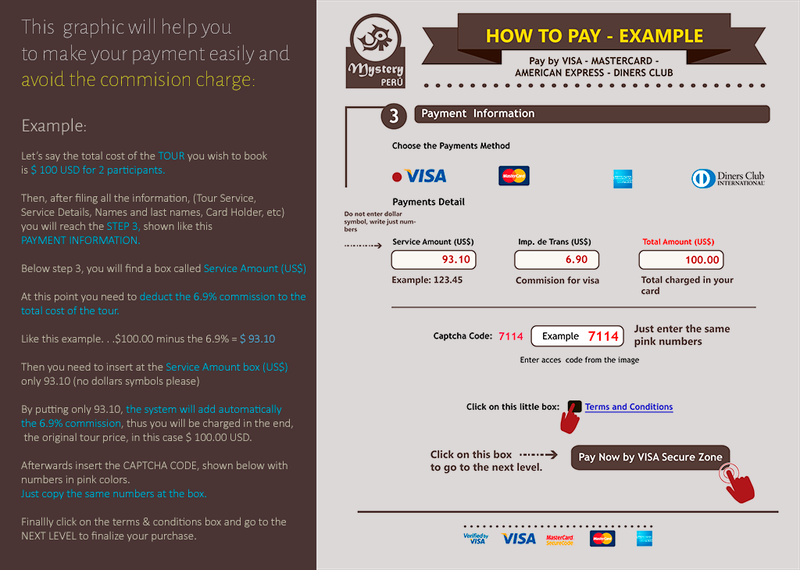 Pick up from your hotel in Nazca and transfer to the airport. 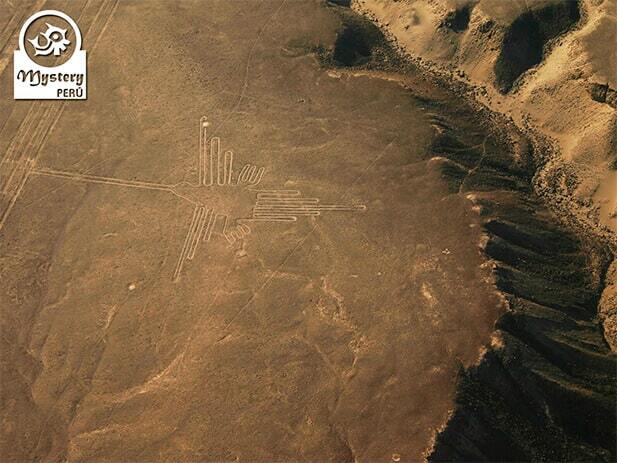 This map shows all the Nazca Lines figures visitors see from the plane. 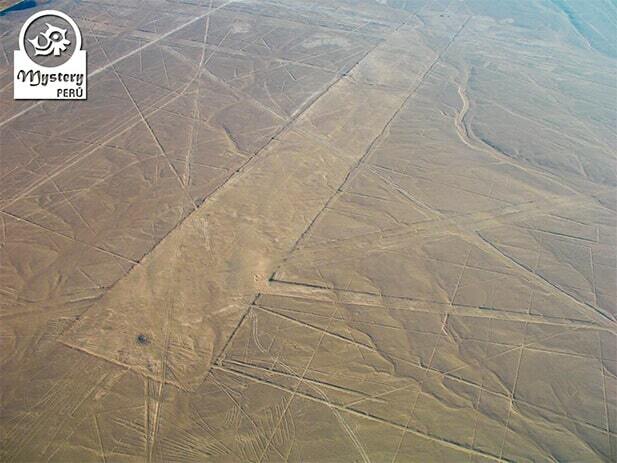 Flying over the Nasca lines !!! 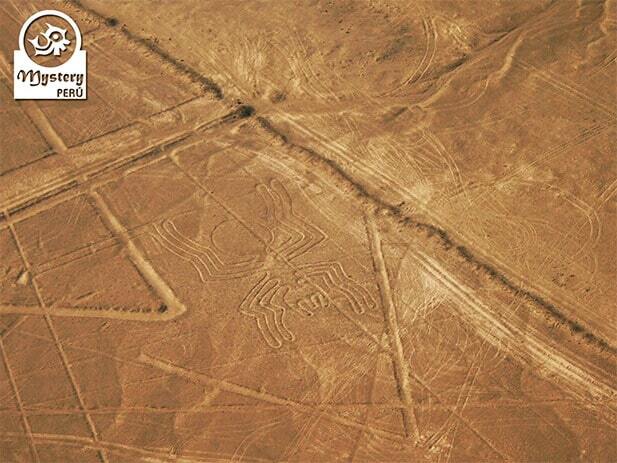 We booked the flight over the Nasca lines. They were very organized and easy to deal with. They had someone pick us up in the morning to take us to the airport. The flight was short but an incredible experience and difficult to document but worthwhile! We were then taken back to our hotel. We definitely enjoyed the flight over seeing the lines from the lookout. well worth it! We took a plane (six seater) to view the lines. We left from the local airport with two very trustworthy pilots and were treated to fabulous views of the various formations. It is remarkable from that vantage as you get such a perspective on the vastness and precision of the formations. Really……..how did they do it?? Opted to do a flight over the Lines as this as I something I’ve wanted to experience all my life. The whole experience was amazing. We flew in the early afternoon about 2:30pm and the viewing conditions were perfect. The plane, a 4 seater Cessna was very cramped in the back especially for my husband who is over 6′! It was also extremely hot and stuffy in the plane. We were warned not to eat beforehand as this might result in nausea and sickness. I didn’t find that there were any problems, the flight being pretty steady. I’ve experienced worse turbulence on large aircraft! Our trip organised by our tour guide, who explained about having to show your passport, paying 30 soles each airport tax – in cash & not being able to take a large bag on the plane. There are lockers at the airport to leave belongings in safely. All in all an incredible experience I’ll never forget.